Elon Musk's long-promised $35,000 Tesla Model 3 has finally arrived. Furthermore, the company has also decided to only sell its cars online, worldwide, to be more cost-effective. A Tesla electric car that mainstream drivers can afford has finally arrived, Elon Musk's automaker said Thursday, finally achieving a long-delayed promise that could help propel the upstart automaker into the American middle-class garage. 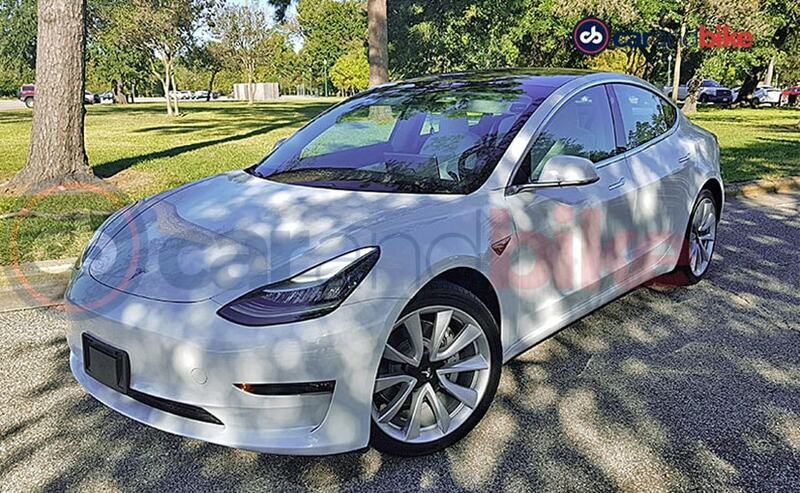 Tesla's Model 3 sedan, already the country's best-selling electric car, will now be offered at a base price of $35,000, according to an ordering page. The company said all car sales worldwide will be shifted to online only, further distancing itself from the dealership model that dominates the country's auto industry. "Tesla is committed to making not just the best electric cars, but the best cars, period," the company said in a blog post. The company's stock dipped slightly in after-hours trading. 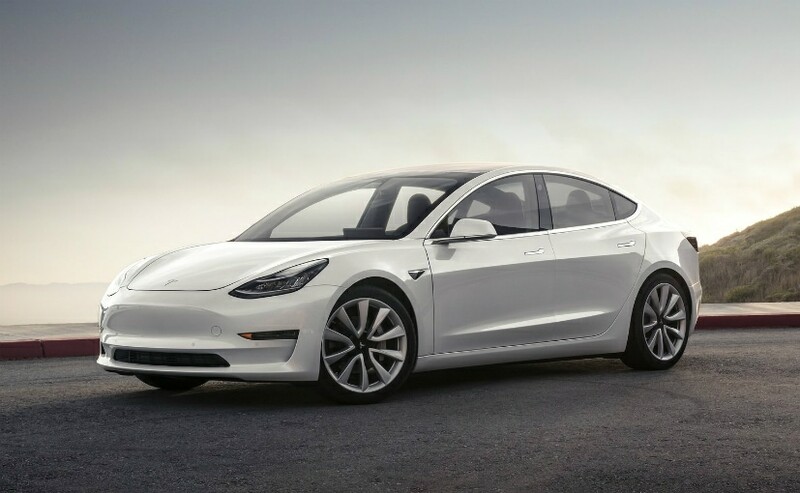 A Tesla ordering page says the $35,000 "standard range" Model 3 would be able to drive 220 miles on a single charge and be delivered within 2 to 4 weeks. The car was introduced at the $35,000 price in 2016, but a long series of delays meant that drivers could only get the car at a higher cost. The promised price originally helped make Tesla a household name: After Musk introduced the car in 2016, more than 400,000 buyers paid to put their name on a reservation list. The affordable Model 3 has for years been Tesla's holy grail, a long-promised, long-unreachable key to unlocking a potentially vast mass-market clientele. In 2006, when his company was known only for its Roadster luxury sports car, Musk said making affordably priced family cars was Tesla's "secret master plan" to turning a profit and weaning the world off fossil fuels. But once the car began rolling off the Tesla factory line in summer 2017, its manufacturing was marred by months of what Musk famously labeled "production hell." Delays from the Tesla factory's over-reliance on finicky robots, among other woes, dramatically limited how many cars could be made and threw the company into financial limbo. Tesla last summer announced it had reached its goal of making 5,000 Model 3 sedans a week, but the only ones offered for sale were at luxury prices, turning many buyers away. Musk tweeted in May that selling the car for $35,000 would "cause Tesla to lose money & die." The company said it will close "many" of its stores found across the country and shift all sales online, a move that will help the company lower vehicle prices by an average of 6 percent. Musk, flexing his signature showmanship and nerd mystique, dropped what seemed to be odd hints earlier in the week, promising to break news on Thursday and changing his Twitter name to "Elon Tusk." On Thursday afternoon, the Tesla website temporarily removed its order pages and posted a page announcing "the wait is almost over." The stunt sparked an industry-wide guessing game over the latest surprise of America's most perplexing major automaker. Tesla has worked to speed up the Model 3's production and delivery, including by rerouting the production lines of its other more expensive models, but the Model 3's recent price tag of about $45,000 had led some analysts to question whether the company would be able to gin up enough demand. In October, Musk announced that Tesla would sell a "mid-range" Model 3 - powered by a smaller battery, allowing it to drive fewer miles on a single charge - for about $45,000. "Our products are still too expensive for most people," Musk said last month. Much has changed for Tesla since the original promise, including that customers will no longer qualify for a full $7,500 federal tax credit offered to buyers of electric cars. Musk's announcement comes just days after the Securities and Exchange Commission took him to task for violating the terms of a major settlement last year, in which Musk agreed to have his tweets and other public statements pre-approved by a Tesla attorney. A federal judge on Tuesday ordered Musk to explain within the next two weeks why he should not be held in contempt for breaching the deal. Musk's sparring with regulators - including telling a TV interviewer he doesn't "respect the SEC" - has baffled some investors and raised worries that he or the company could face severe new penalties.